Why choose Destin? Destin has been rated as the 2013 Travel Channnel Award Winner for Best Family Beach. In addition, US News has included Destin on its Top Beacheslist numerous times, even listing it as number 1 on the 2013 list. 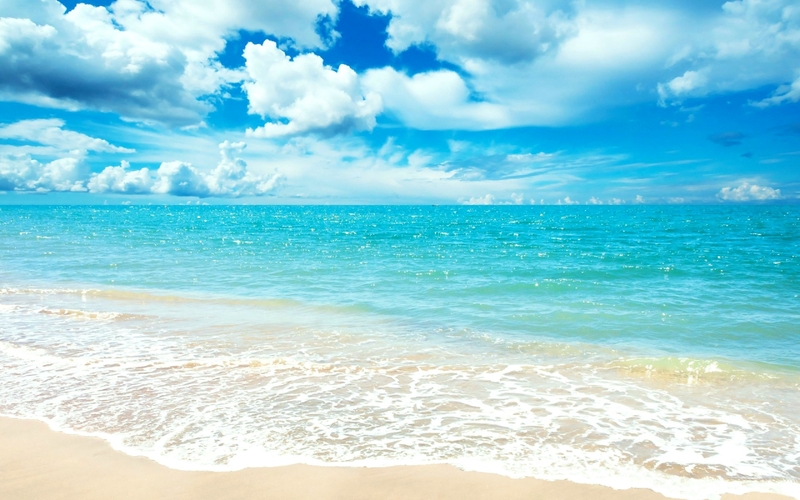 But regardless of ranking, it is the sugar white sands and shimmering emerald water that keep people running back for more. Destin began in the 1830’s as a sleepy fishing village. It became known as the “World’s Luckiest Fishing Village”. Later a bridge was built to connect the skinny penninsula with Florida’s mainland and visitors soon flocked to enjoy all that Destin has to offer. 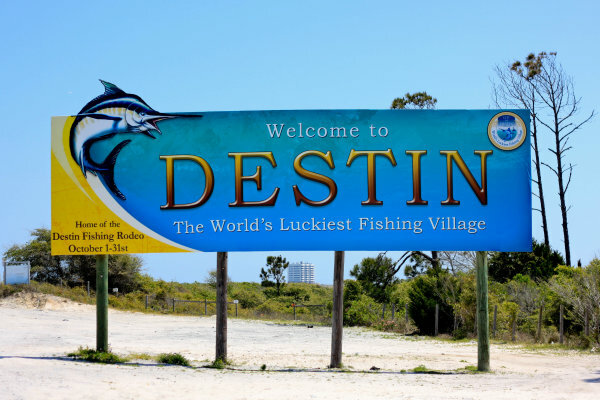 Destin’s quick access to deep water and the fish that run there bring anglers from all over. Created from pure Appalachian quartz, the pristine white sand is unique not only for its color, but for the way it stays cool even in the summer. This beautiful sand also reflects the sunlight creating our unforgettable emerald green water.